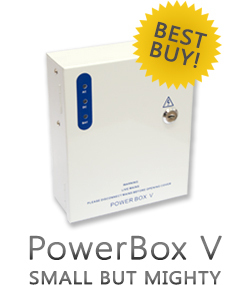 Videx is now a market leader in the design and manufacture of door entry and access control systems for both the private and local authority sectors and is the sole UK distributor for the XPR range of access control products. Need help deciding on a Digital Keypad? 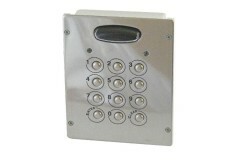 Videx are a well established & reputable access control manufacturer & as such their keypads are very high quality If you're looking for a keypad that will withstand a lot of constant hard use, look no further. 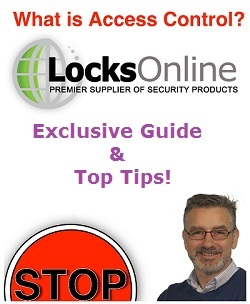 Choosing access control components is no easy task though, so if you're feeling a little out of your depth & would like some help, Darrel, our head of technical, can assist you! 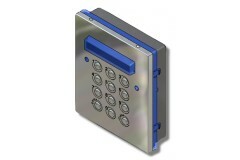 The Videx 4800 is a keypad module to suit the 4000 series. It can used as a standalone keypad ..
"Two Relay outputs allow two points to be controlled by one keypad, with seperate codes for both. " ..